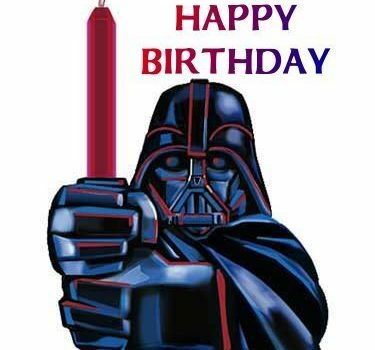 I’m turning 43 this month! For my birthday I want 43 reviews of Fractured Memories by the end of July! Reviews are super important to authors. The book is free on Amazon and several other places. So if you haven’t reviewed Fractured Memories yet, do it this week! And if you have, get another friend hooked on the series and have them leave a review. I do have to say that I have the coolest friends ever! Because they love me, and they know me so well, they made this for me. 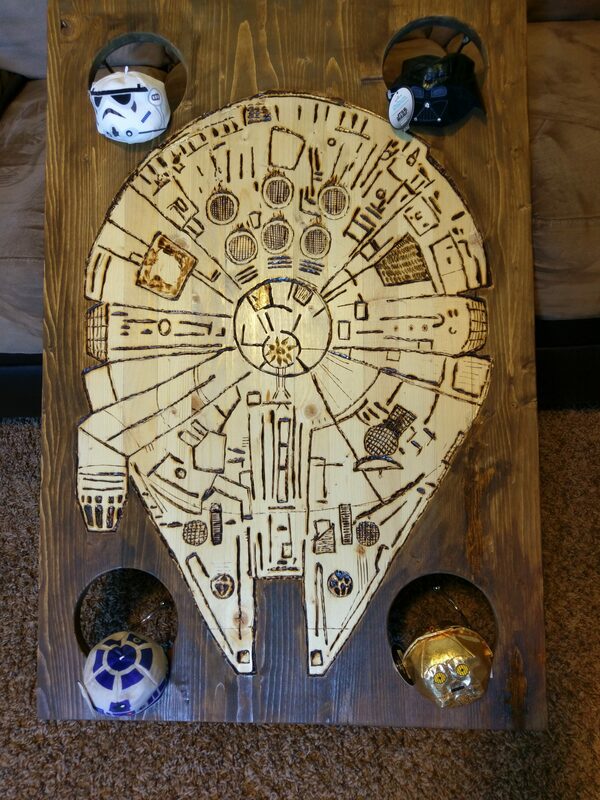 Why yes, that is a Millennium Falcon bing-bag toss game. And yes, those are little Star Wars bing bags to toss. It’s awesome and super fun and the hubby and I have already played it. Sort of. What actually happened was that we tried to look cool and failed miserably. I thought I would do a quick check-in. Summer is always a dangerous balancing act between too much fun and not enough time. Hopefully everyone got through relatively unscathed. I’m in the midst of editing Jagged Scars Book 5. If you follow me on Facebook, you’ve already seen this picture. This is about 2/3 of my plot. The pink tabs are big problems, the orange are minor problems, and I scrapped the entire finale, which is on the table next to the desk. I keep telling myself it will be awesome! I won’t settle for anything less. So go, enjoy the last threads of summer. I’m going to edit a book! Hey awesome YA readers. 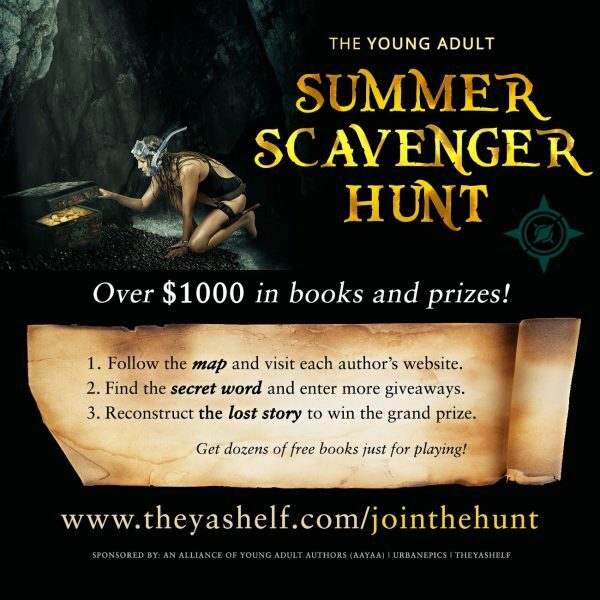 If you don’t know about the Alliance of Young Adult Author’s Summer Scavenger Hunt, go here for all the info. I know you’re going to be absolutely shocked that I’m having a giveaway to go along with the Scavenger Hunt. 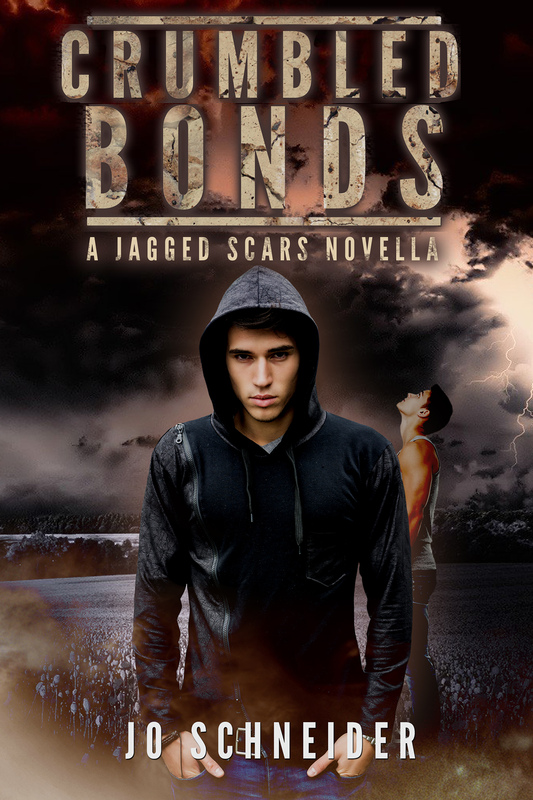 If you love Post Apocalyptic action/adventure survival stories, and amazing characters (if I do say so myself) then check out my Jagged Scars Series. 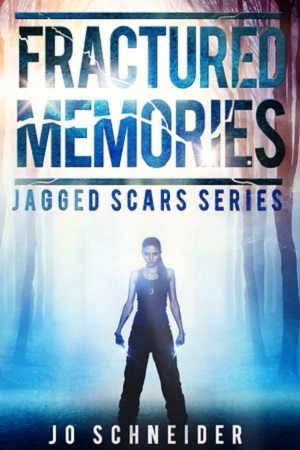 The first book, Fractured Memories, is FREE on Amazon right now! Sixteen year old Wendy never knew the world before the Starvation. She’s learned to put her trust in her knives, and her confidence in her fighting ability. When the Skinnies attack her compound, she’s the lone survivor. Book 2, Severed Ties, is free if you sign up for my Newsletter. 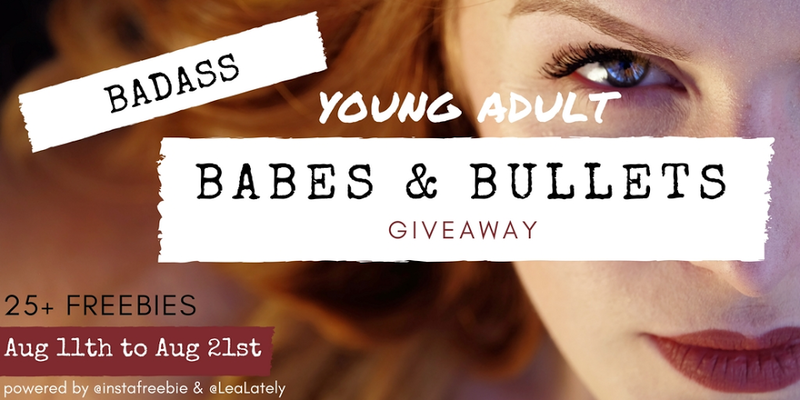 I never Spam, just let you know about giveaways, new releases and other awesome book I’m reading. Oh, and the “amazing” things my husband says. He thinks he’s hilarious…but he’s disillusion, so there’s that. Also, and this is where it gets good, I’m going to giveaway four copies of my newest release in either Kindle or Nook form. It’s a Jagged Scars Novella called Crumbled Bonds. It won’t be released until June 30th, but if you win I’ll get you a pre-release copy as soon as they are ready. Check out that cover. Yo u know you want it. And if you’ve read any of my Jagged Scars books, that’s Jeff and Dillon. Need I say more? Okay, fine. Here you go. Jeff only has one person left in this ruined world, his brother, Dillon. Their plan to head west over the mountains to look for refuge is interrupted when they stumble on a shielded building. The Starvation happened almost twenty years ago, but the mystery of what could be inside is too alluring to pass up. The two alone aren’t enough to crack the shield, so they risk a temporary alliance with strangers who they hope won’t stab them in their sleep or feed them to the Skinnies. When things go well, the strangers offer Jeff and Dillon a place among them, but Jeff quickly learns that while these people seem normal, there is something going on underneath the surface that will rip he and Dillon apart. 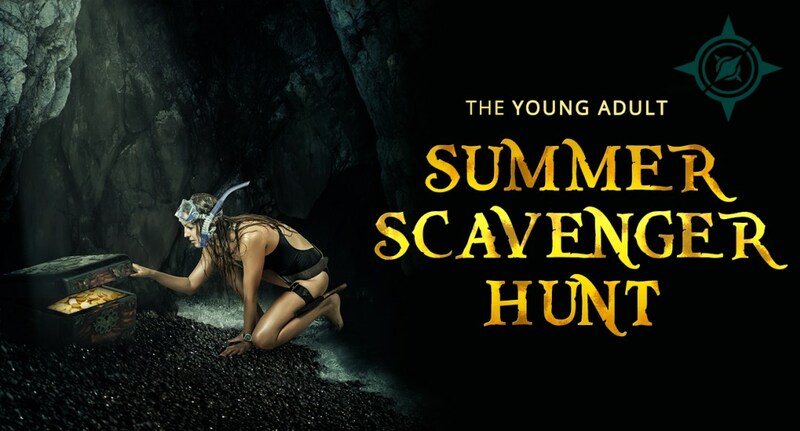 Summertime is almost here, and to celebrate, I’m participating in a HUGE scavenger hunt hosted by the Alliance of Young Adult Authors (which includes me)! 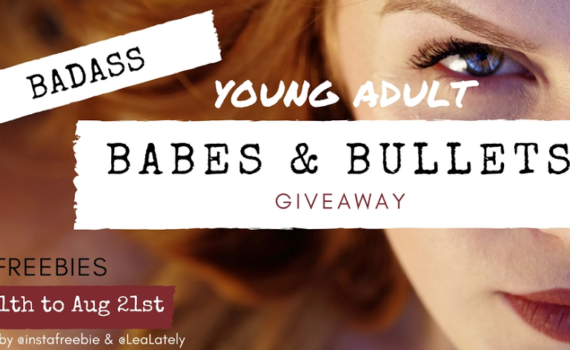 This is a chance to meet some amazing new authors, grab a bunch of free books, and sign up to win some epic prizes. In addition to the $500 grand prize, each author will be giving away lots of free books and cool stuff , so be sure to check out their website during the scavenger hunt. When the scavenger hunt begins on June 1st all you have to do is visit each site below in order and write down the special word to reconstruct the story. You can enter any of the giveaways or offers on anybody’s site, or just grab the special word and move on. All you have to do is visit all the author’s sites in this order, write down the special keywords to discover the short story, then enter the giveaway with the completed short story. I’ll add a link soon where you can enter for the grand prize when you have the full story.